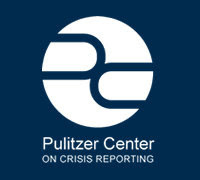 Inspired by the serendipitous algorithm-generated poetry of the New York Times Haiku, we're hoping to feed our own award-winning writing through a concept of similar but more human design: the staff and readers of the Pulitzer Center website. 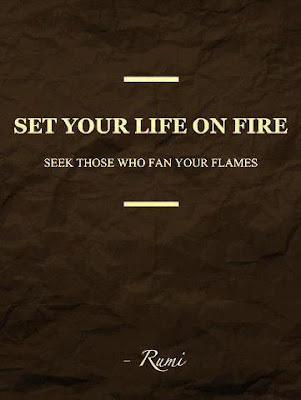 Haiku is poetry in three short lines using a 5-7-5 syllable structure. Typically haikus contain strong sensory or synesthetic words and images. Haikus about international untold stories help interpret global issues for a wider audience. 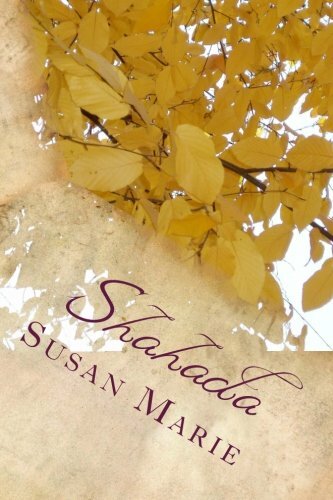 Poetry can help us reflect and see things we might have missed in everyday life. Poetry can be a call to action or, as Pulitzer Center grantees Eliza Griswold and Seamus Murphy found in Afghanistan, a way to express dissent when self-expression is dangerous. We are saddened by the tragic events at the Boston Marathon, and we send healing prayers to all the injured, knowing that they receive the very best of care, and that they are being healed from within by mighty currents of God’s healing love abundantly flowing through each one. We send prayers of comfort and peace to the loved ones of those injured and those whose loved ones have made their transition. We know that the Holy Spirit draws near to each person who is grieving or worried about their loved one, and whispers comforting thoughts that uplift each one. We send prayers of gratitude to the first responders who so effectively and efficiently cared for the injured, knowing that they too are comforted and uplifted. We send calming thoughts to all who are frightened. Today’s Daily Word reminds us that the power of God works through one and all, and we are blessed and protected. Thank you for praying with our prayer ministry. on the ceiling of the Sistine. 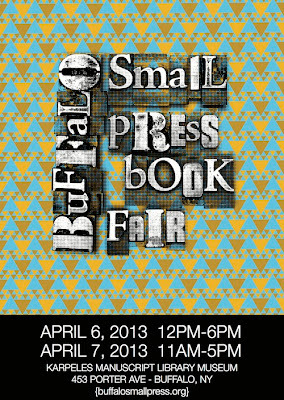 According to the website, "The Buffalo Small Press Book Fair is a regional two-day event that brings booksellers, authors, bookmakers, zinesters, small presses, artists, poets, and other cultural workers (and enthusiasts) together in a venue where they can share ideas, showcase their art, and peddle their wares." Attending and performing at the fair in 2013 proved to be one of the most outstanding weekends I have experienced in a long time. Held yearly at Karpeles Manuscript Library and Museum in Buffalo, New York, 2013 was the first time the book fair was a two day event. This event is free and open to the public. This year there were over 4,500 visitors with events beginning on Thursday evening to kick start the weekend, 25 poets reading at the event on Saturday, bookmaking workshops for children and adults on Sunday, two after parties on Saturday, over 27 main sponsors of the event, and over 122 vendors. 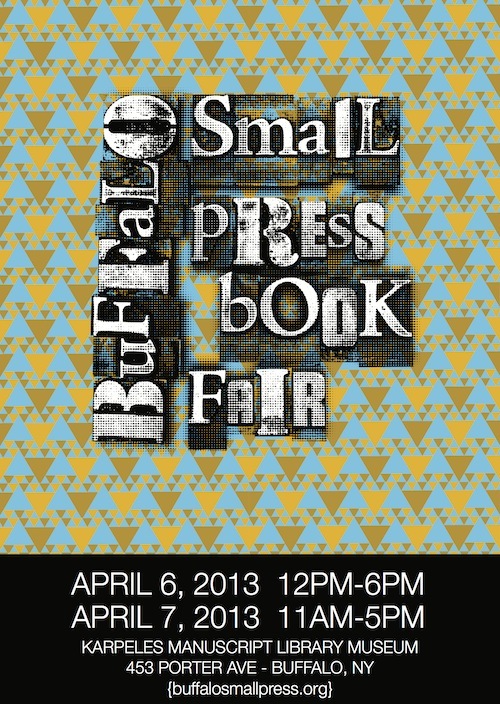 The Buffalo Small Press Book Fair is an integral event for Western New York, as Buffalo is, literally, the epicenter of poetry, literature, and the arts. This event utilizes the historic buildings in Buffalo, as well as providing the independent author, artist and press a place to sell their books, crafts, photography, and various fine works of art. If you missed the event this year, you must attend in 2014. 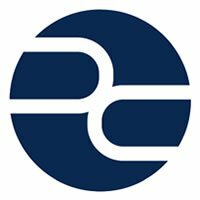 If you wish to vend during and/or sponsor the event, get on the mailing list HERE as it fills up quickly. 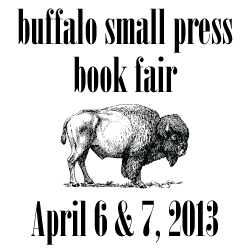 Thank you to Chris Fritton for managing to make the 2013 Buffalo Small Press Book Fair a massive success.